* 2. How would you rate the welcome you received on arrival at IDRC? * 3. Was everything about the Centre explained to you? * 4. Overall, how friendly and helpful were the staff? * 5. How would you rate the variety / taste of the hot food? * 6. How would you rate the variety / taste of the sandwiches? * 7. How would you rate the taste of the coffee? * 8. How would you rate the cleanliness of the Centre? * 9. How would you rate the range of facilities at IDRC? * 10. 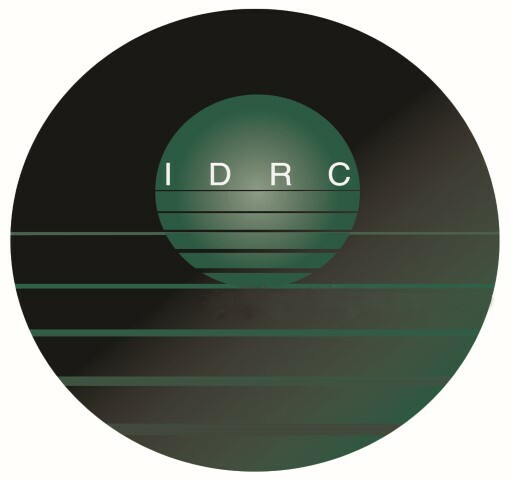 Was the temperature well controlled during your visit to IDRC? * 11. How were the noise levels at IDRC? * 12. Do you have any suggestions that would further improve the Centre?